It was a beautiful day on Saturday and people in Baltimore were happy to be able to be out and about! 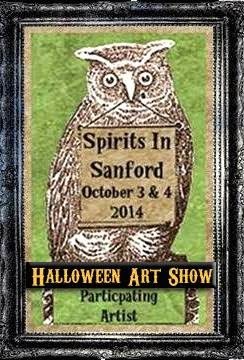 The show had good traffic and artists from all over,Sharon Barron, Barbara Burkr, Jackie Polette, Mary Dowd, Jacquelyn Melerski, Donna Nielsen among others. 'Dumphreys' made by Nancy L McCurdy of Moser Lee Bears sold right after getting his picture taken! My duck didn't last long! Hope you had a beary good weekend! I need some rest.